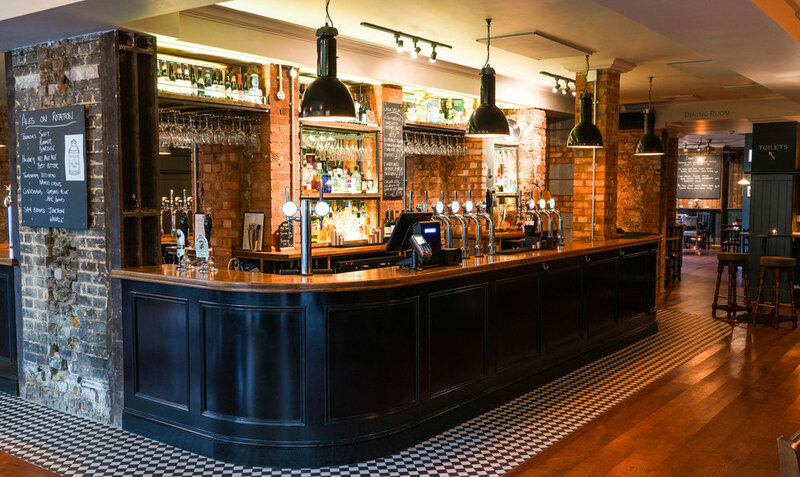 The White Lion — Urban Pubs & Bars | Independent London pub, bar and restaurant group. A modern British pub located in the heart of Stroud Green, a short walk from Finsbury Park and Crouch End. On the menu our focus is delicious seasonal pub food, with ingredients sourced from the best producers and suppliers, and behind the bar you'll find an excellent range of local and continental craft beer, an impressive wine and cocktail list, and exciting selection of house-infused spirits.